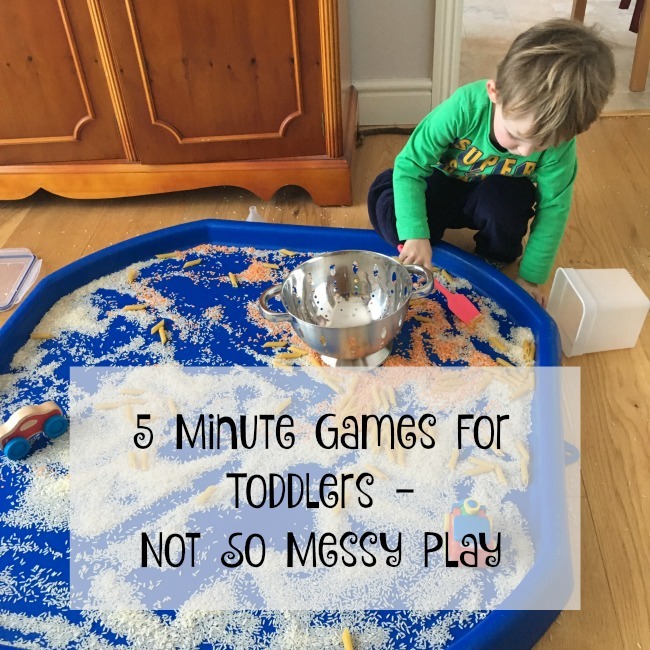 This is my second 5 Minute Games for Toddlers this week and it is Not So Messy Play. 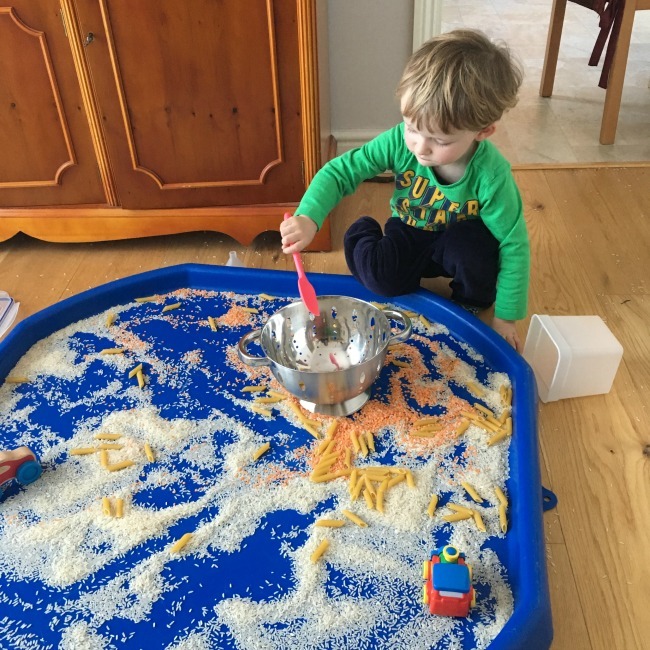 Messy play can take longer to clean than the toddler actually plays and that is hard work when all you want is something to engage them for a while on a wet or cold day. 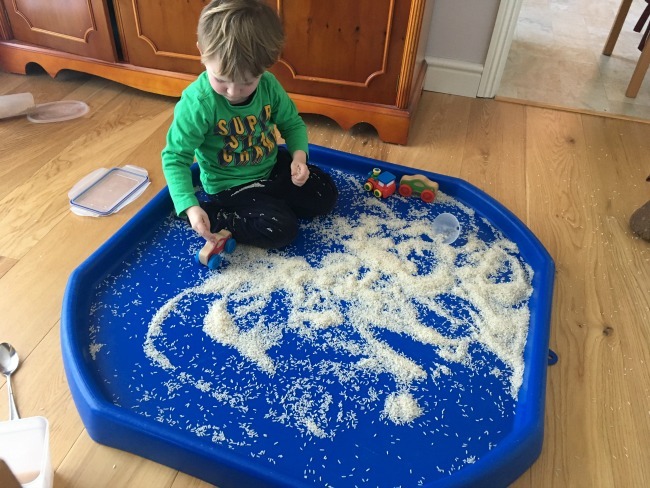 So not so messy play is just that. easy to tidy up and any mess will go up the vacuum cleaner. We bought a tuff tray last year and absolutely love it. In the summer we put it outside with a little water in and Bear plays for hours. Inside then anything dry. Rice, pasta, lentils. Then a car or two with a few kitchen utensils. You do not need a tuff tray, just a bed sheet on the floor or a washing up bowl. If you still have a baby bath that would be great too. 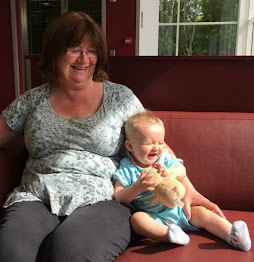 This is just one of my 5 Minute Games For Toddlers. They are all designed to be quick to make and usually you will have everything you need in the house. Why not check out some of my other 5 minute games? Some great ideas for days when your mind goes blank.